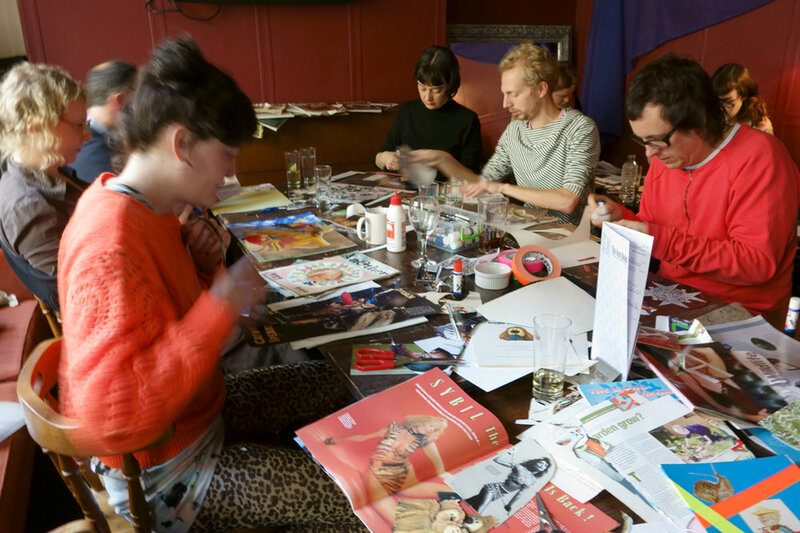 The autumnal rain has inspired Collage Club to return to the Iron Duke for a few hours next month, come and snip, cut, and paste everyday images of the planet earth into a sublime and surreal artistic masterpiece. 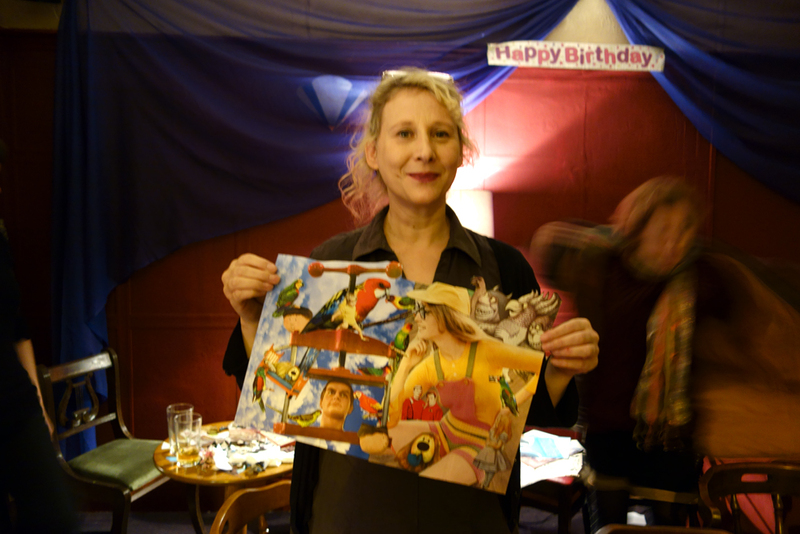 CC will also be welcoming a visit from the creators of Collagism, Holly-Anne Buck. 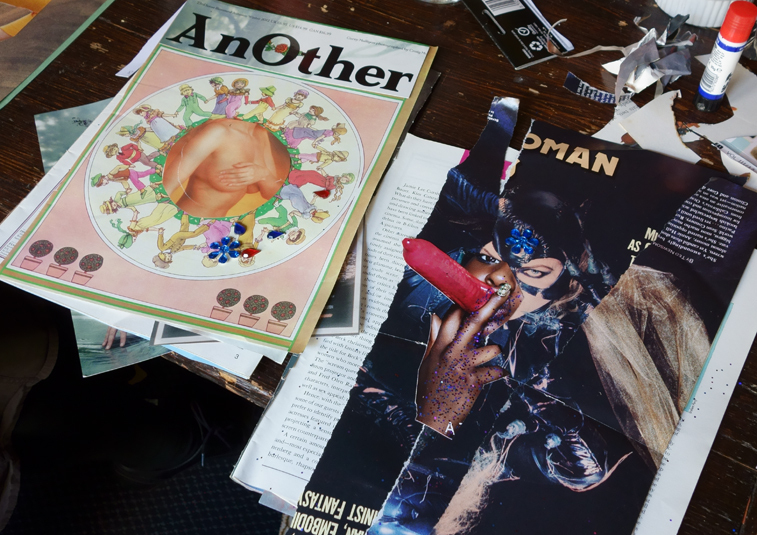 Hear about her collage techniques and stories of collage adventures around the globe. The good 'ol Iron Duke is still cooking dinners for the hungry and hung over. Look forward to seeing you there.